The cost of a quality education is not insignificant; most students need to look beyond their own resources for assistance. When students take on loan debt, the pressure to perform and secure employment can be overwhelming. The Michigan Osteopathic Association is committed to assisting, making sure students have resources that will allow them to meet their needs. Below we are pleased to offer links to opportunities for both medical students and health care professionals, including scholarships, internships, fellowships and grants. 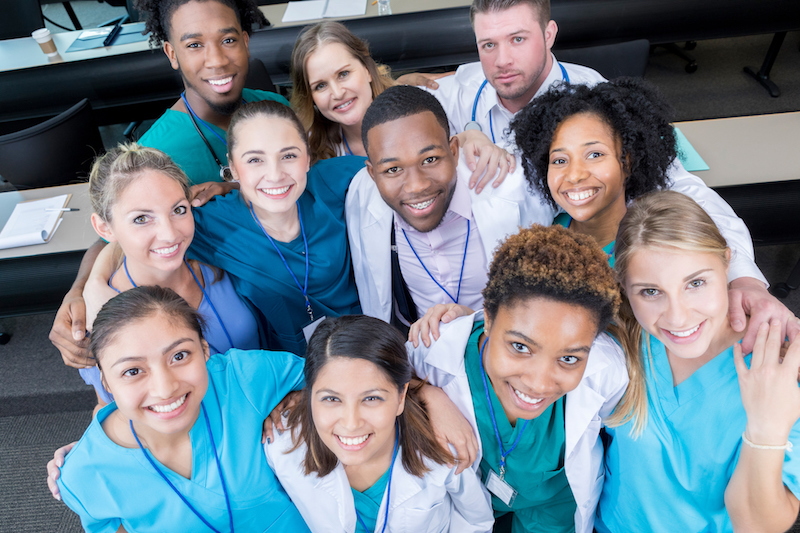 The Michigan Loan Reimbursement & Employment Solution (MiLES) offers $50,000 in loan repayment to medical students during their residency in exchange for a 2-year post-residency service commitment in a medically underserved area of Michigan. The goal is to match employers with providers who would like to stay in the community beyond their 2-year service commitment. The Michigan Health Council (MHC) will work with you to find an approved service site that you will enjoy. This service is at no cost to you. When applying to MiLES, you’ll list your top three sites and/ or geographic areas of preference. MHC will provide you with options based on your preference list. The MiLES application period is Jan 1 – Feb 28. Medical residents in their last 2 years of residency may apply. The American Association of Colleges of Osteopathic Medicine (AACOM) represents the 34 accredited colleges of osteopathic medicine in the United States. These colleges are accredited to deliver instruction at 51 teaching locations in 32 states. In the current academic year, these colleges are educating nearly 29,000 future physicians—more than 20 percent of all U.S. medical students. Six of the colleges are public and 28 are private institutions.